Are you that companies have started using HR Analytics to improve work productivity and performance. 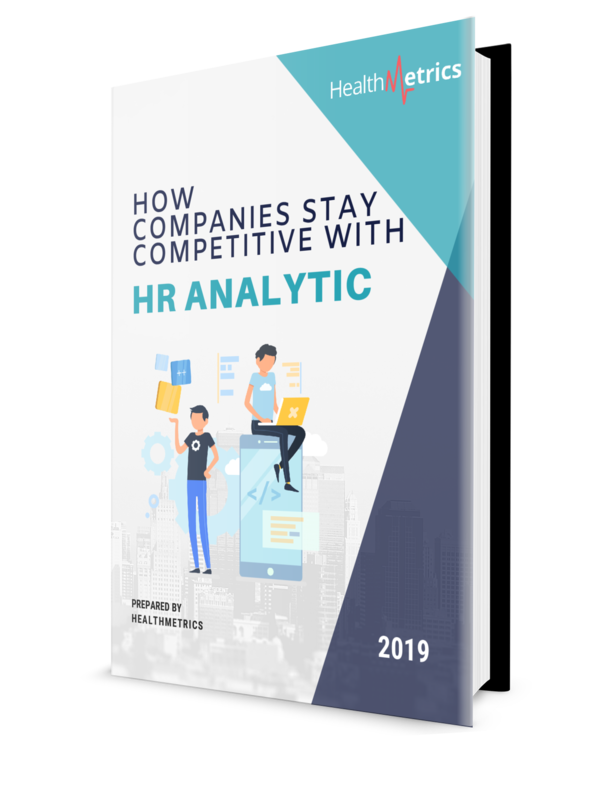 Do you know how to make use of HR Analytics on a day-to-day basis? You won't want to miss out. Download now.